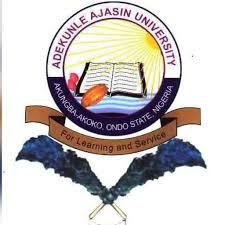 Applied for the Adekunle Ajasin University, Akungba-Akoko (AAUA) post UTME and Direct Entry screening exercise? This is to inform all the future AAUAites that the management of the institution has released the date and time that each applicant will be screened. AAUA post UTME screening exercise will commence on Monday, 3rd September, 2018 at the e- testing Centre, University campus. The date for each candidate will be communicated through his/her e-mail address and sms. Candidates are to reprint their examination slips after the receipt of the sms or e-mail notification. How to Reprint AAUA Post UTME Slip. 5. Click on Print Slip to access the slip that contains your Exam Schedule.